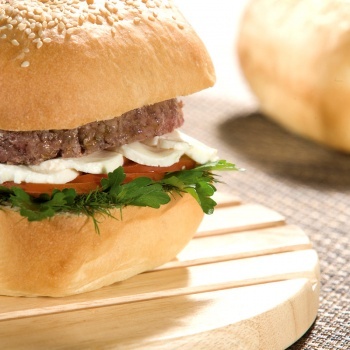 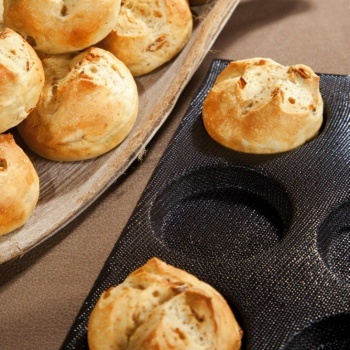 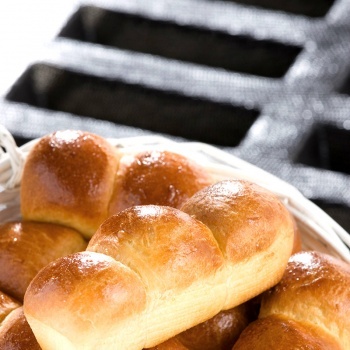 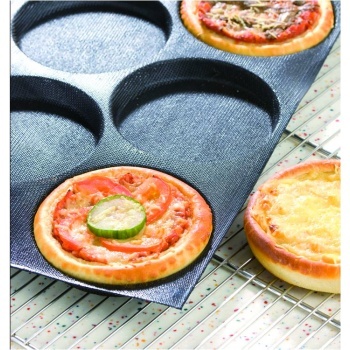 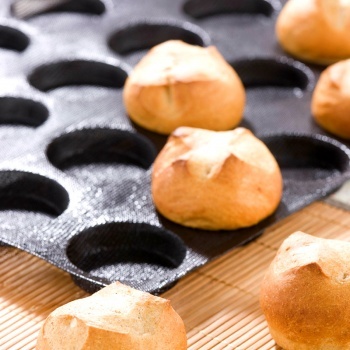 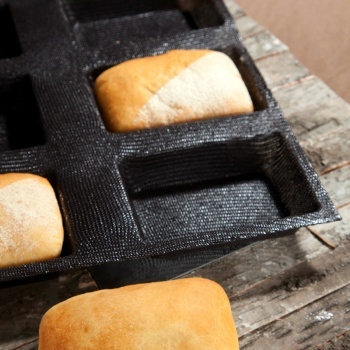 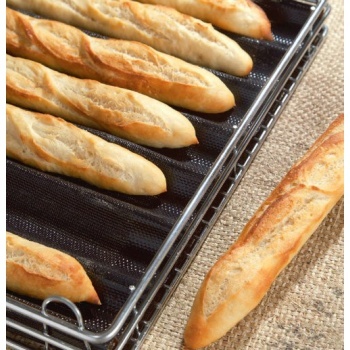 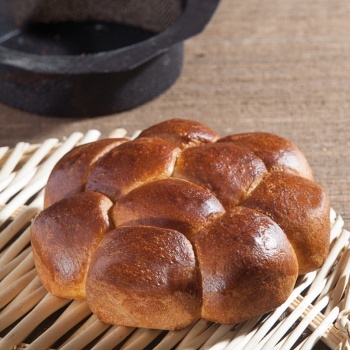 These SIlform® non-stick mats have been especially developed for bread and are ideal for a variety of small bread shapes including: round breads, small rounds, hot dog rolls, soft rolls, submarines, hamburger buns, sandwiches, rolls and more! 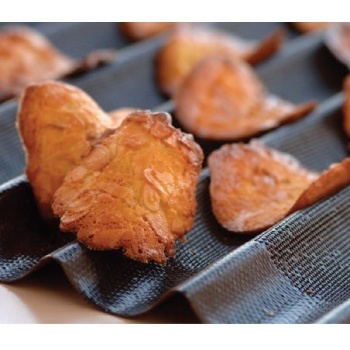 The perforated texture of Silform® is designed to provide optimal heat transfer which results in the perfect crunch and color every time! 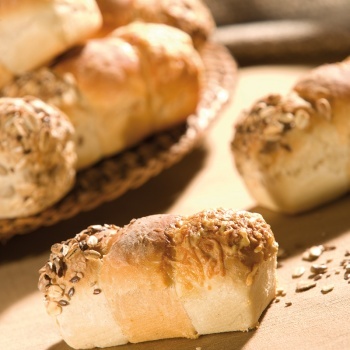 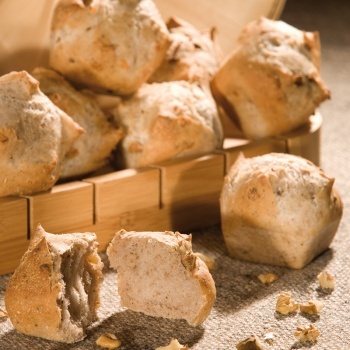 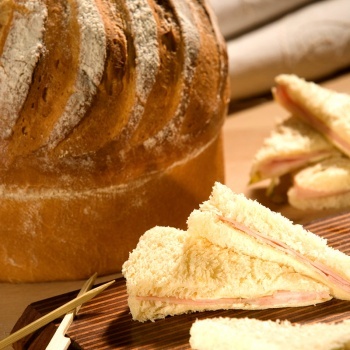 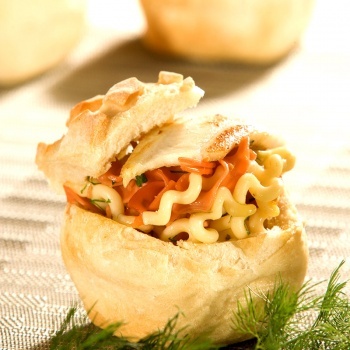 Silform Bread MoldsThere are 27 products.